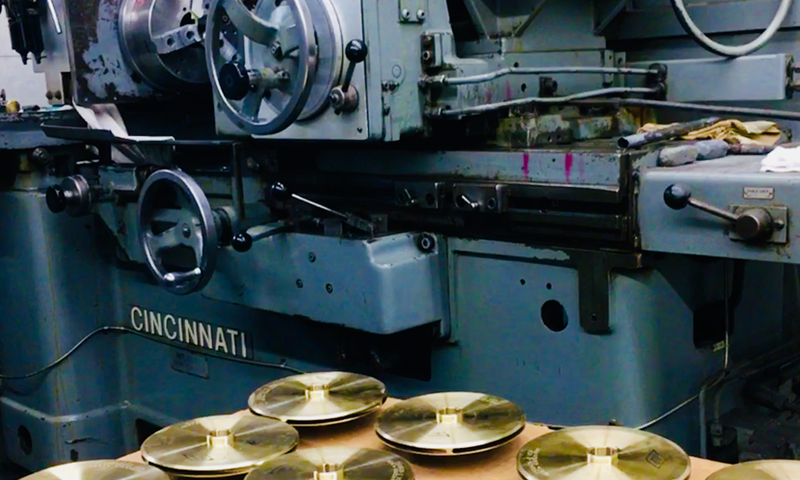 Active Grinding Inc. has the ability to deliver even the most difficult jobs, which is founded on the experience and professionalism of our craftsmen. 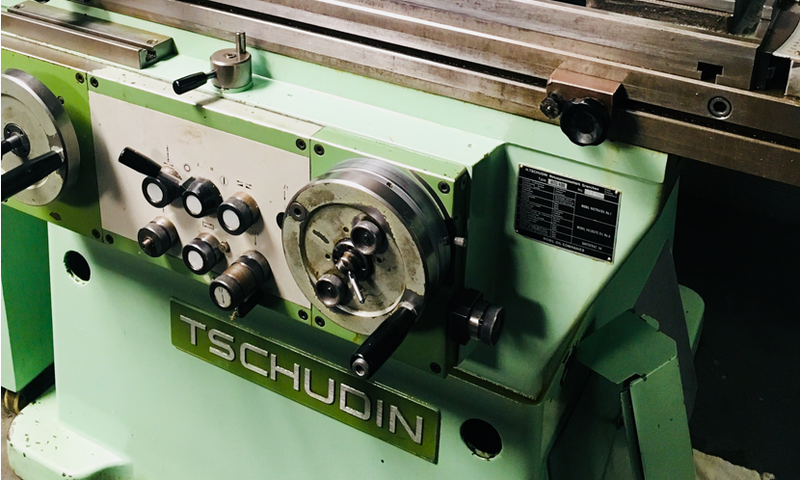 Our commitment to quality, craftsmanship and on-time delivery is supported by years of experience in the grinding industry. For you convenience we offer free local pickup and delivery with 90 day terms. We have extensive experience with long term contracts and on time delivery. We will ship just what you want, right when you need it. 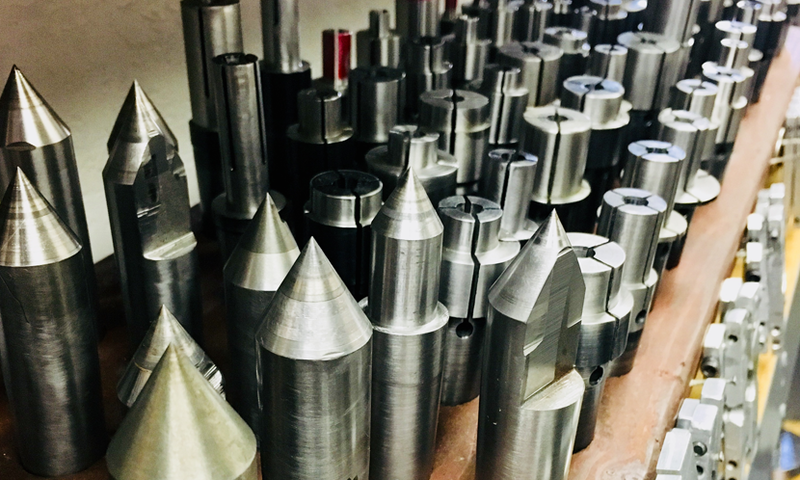 Active Grinding Inc. offers tooling and special equipment manufacturing and has the ability to deliver even the most complex jobs with a one week turn-around.